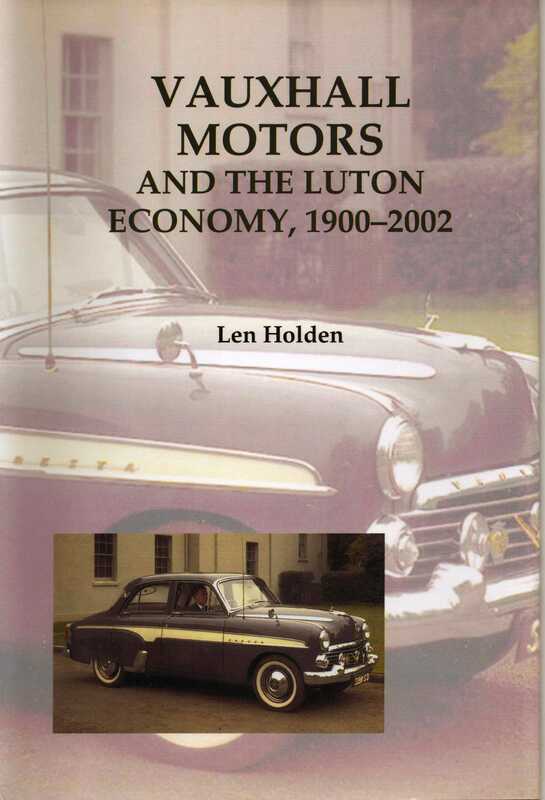 Dr Len Holden taught history at Redborne School, Ampthill before moving first to Cranfield University, then to Leicester Business School, De Montfort University, where he specialised in human resource management, on which he has written or co-authored books and articles. Since retirement he has focussed on local history and has been Secretary of Market Harborough Historical Society (opens in a new window), the editor of The Harborough Historian, Chair of Friends of the Harborough Museum and one of its Trustees. He has written a history of the town (opens in a new window) and has also made films on local history themes, two of which including Tales of a Land Army Girl, have won international amateur film prizes (opens in a new window).